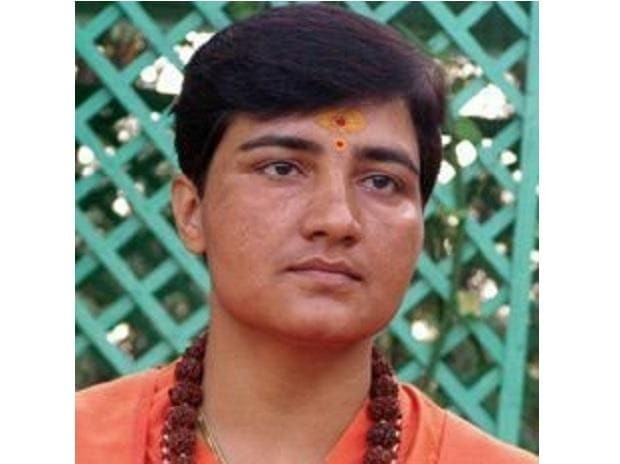 For Sadhvi Pragya Singh Thakur, an accused in the Malegaon blast case and now BJP's candidate against Congress veteran Digvijay Singh from Bhopal Lok Sabha seat, it has been a tumultuous journey. In view of Singh's image as an RSS-basher and the city's 4.5 lakh Muslim voters (out of the total 18 lakh-plus voters), the BJP decided to field a hardline Hindutva leader against the Congress leader, party sources said. In the last assembly elections in 2018, the Congress won three of the eight assembly segments in the Bhopal Lok Sabha constituency. In the remaining five seats which the BJP won, there was a slide in the saffron party's victory margin. "I am ready for a dharma-yuddh'," Thakur had told PTI last month, when her name started doing rounds as a probable BJP candidate. "I am ready to take on Digvijay Singh if 'sanghatan' (organisation) asks me to do so," she had said, calling the former Madhya Pradesh chief minister an "anti-Hindu leader who called Hindus terrorists".